IOC Member A: Geez, cross country skiing is so boring. What can we do to make it at least watchable? IOC Member B: What if we made the skiers stop every now and then and shoot stuff? IOC Member A: Shoot what? IOC Member B: Who cares? Just shoot stuff. IOC Member A: Yeah, I guess that would certainly help. Good; let’s go with that. IOC Member B: And then, at the end, they have to fight a bear with a knife. IOC Member A: The bear has a knife? IOC Member B: No, genius. 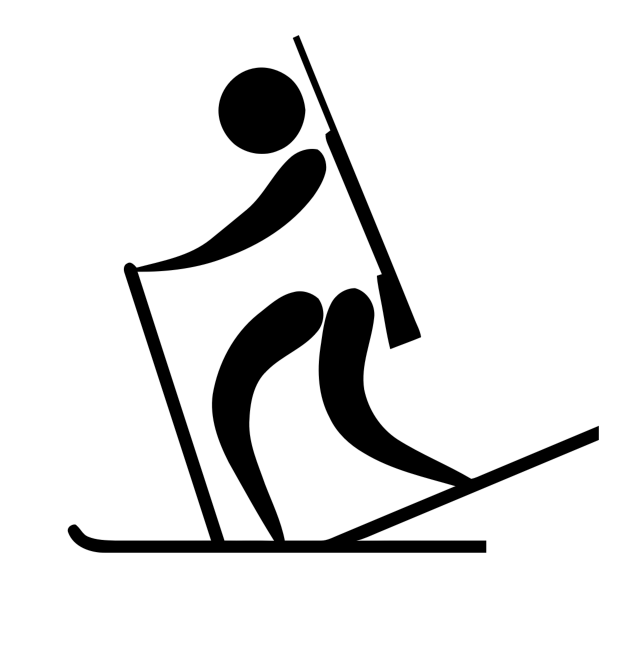 The skier has the knife. IOC Member A: Nah. I think you’re just taking it too far now. IOC Member B: Fine, we’ll drop the knife fight. IOC Member A: Although I am intrigued by the idea of a bear with a knife. We should try to work that into something – like maybe figure skating. IOC Member B: I’ll get right on it.